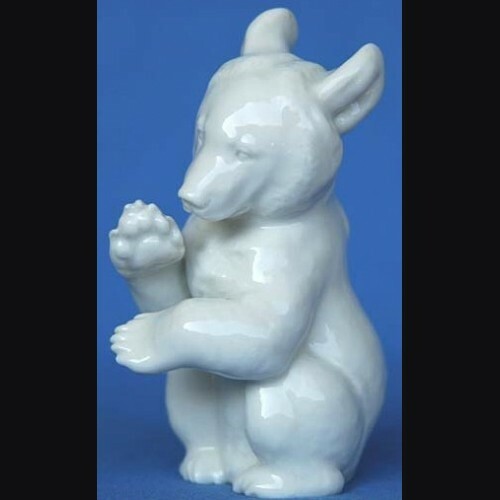 The begging bear was very successful in both white and color. Overall a small piece but detail unmatched by many pieces, especially in the colored version where they used the color and the glaze to bring out detail that I have rarely seen. Produced into the war years and still very popular among collectors today.